Before and during the Civil War, Huntsville was a center for railroad and river-based trade and commerce. The Tennessee River remains a favorite local spot for summertime fun. Even now, we boast one of the nation’s oldest existing railroad depots where Civil War-era graffiti still marks the walls from the Confederate soldiers who were held captive there. Unlike many Southern communities during the Civil War, Huntsville’s buildings were mostly spared from destruction – leaving the Rocket City with one of the largest concentrations of antebellum homes in the South. The heart of this historic area is called Twickenham. Look at the structures across town and you’ll see a beautiful collection of antebellum homes, renovated manufacturing mills, iconic Greek Revival-style buildings, a perfectly preserved down-home hardware store – the oldest in the state – and even a few spaceships! Where else can you find that combination? In the middle of the 20th century, our bustling town became a critical support line for the U.S. Army before helping to launch the Space Race with the establishment of NASA and the Marshall Space Flight Center. Space exploration is celebrated across all of Huntsville – we are known as “Rocket City USA” after all – but it’s especially celebrated at Alabama’s most popular attraction, the U.S. Space & Rocket Center. Expanding further into science, technology and other industries is Cummings Research Park, the second largest in the nation. Established in 1962, this impressive consortium of more than 300 companies adds a bustling population of engineers, doctors, students and creatives. 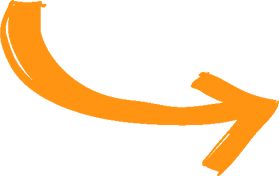 The history of Huntsville has seen numerous influxes of new faces from all over the world, which makes our history and identity an ever-changing tapestry. 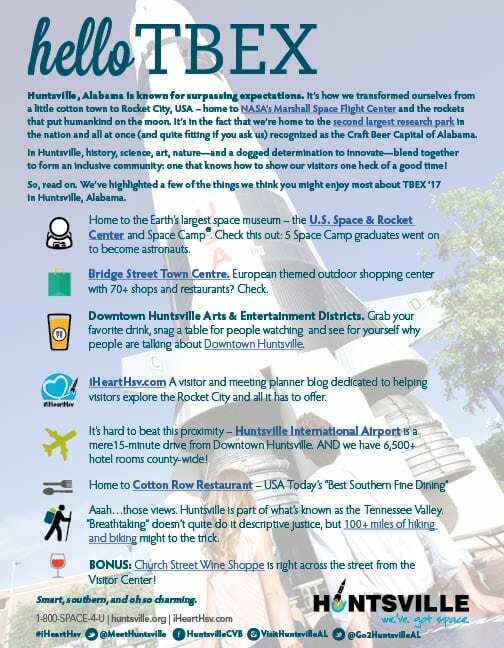 From humble beginnings, the “Rocket City” has grown into a future-minded place to live, work, play… and, of course, to visit!